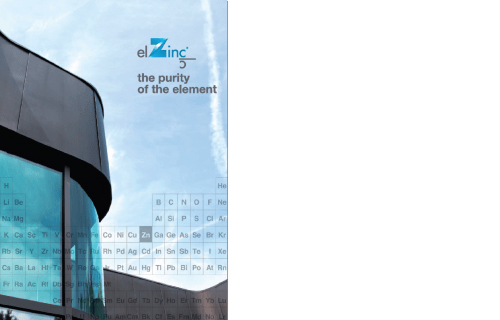 elZinc, is mixing things up with their fresh and colourful range of high-quality titanium zinc. 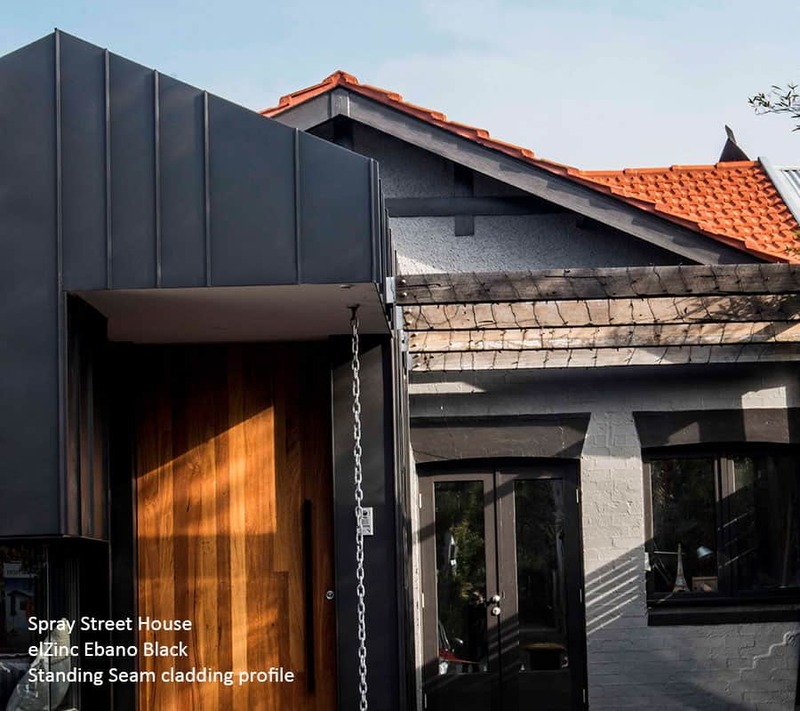 Imported and distributed in Australia by Zinc Iberico, elZinc is fast becoming an architectural favourite. 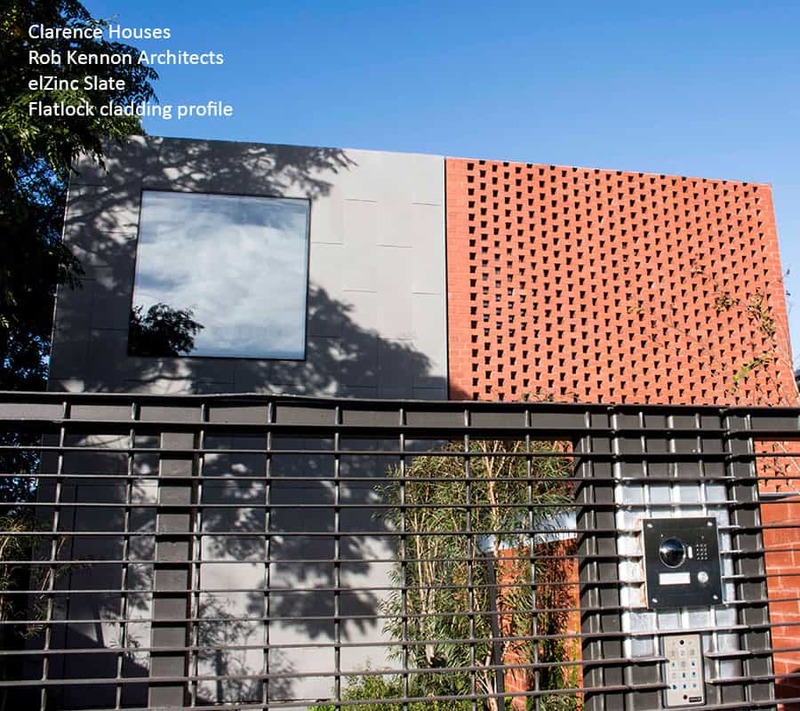 The brand’s vibrant colours have attracted the attention of commercial and education sectors, as well as the high-end residential market. 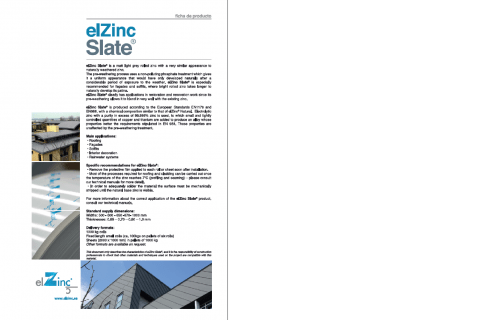 Specifically designed and produced for architectural application, all elZinc products are superior-grade, refined titanium zinc. 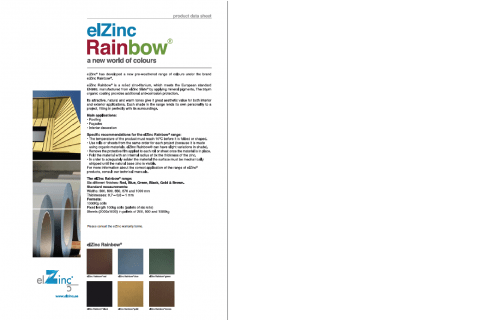 elZinc Rainbow® is available in red, blue, green, black, gold and brown.This impressive colour palette is made by adding mineral pigments to elZinc Slate. A 35µm organic coating, provides additional anti-corrosion protection for increased durability. 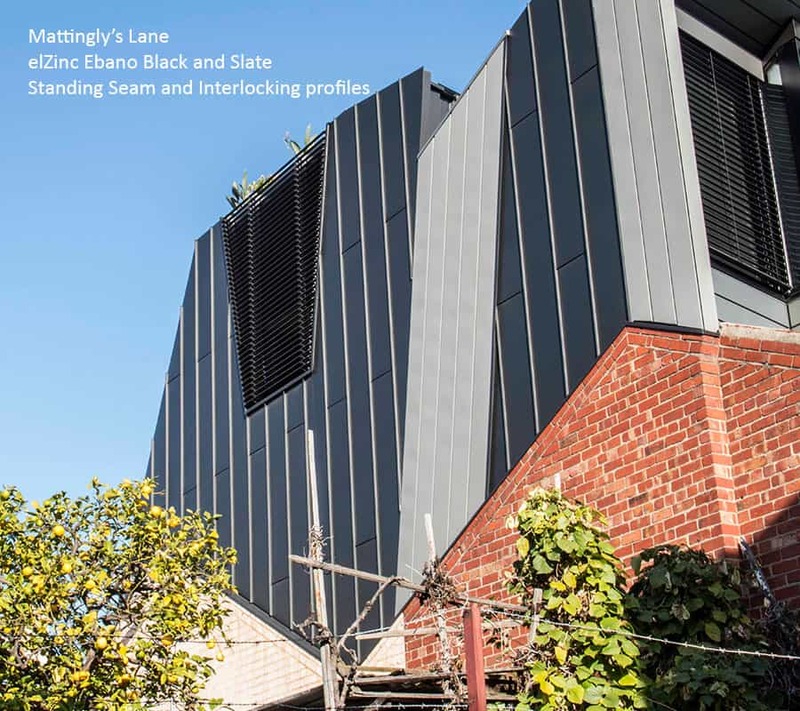 Zinc is made by adding controlled levels of copper and titanium to natural zinc. 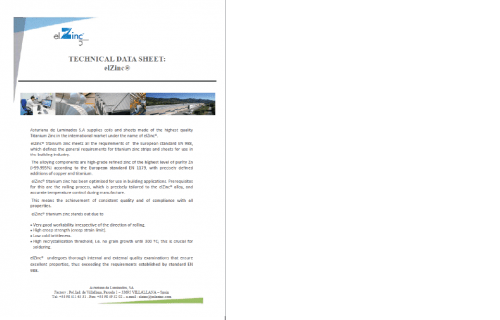 This is done to increase performance and workability, creating a superior metal well suited to roof and wall cladding applications.